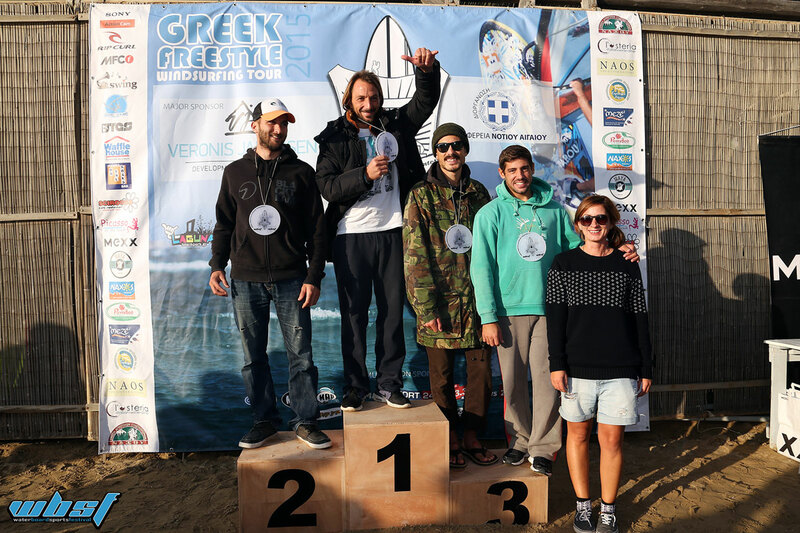 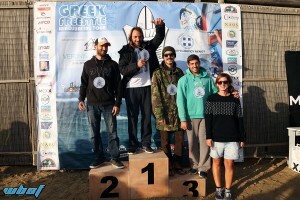 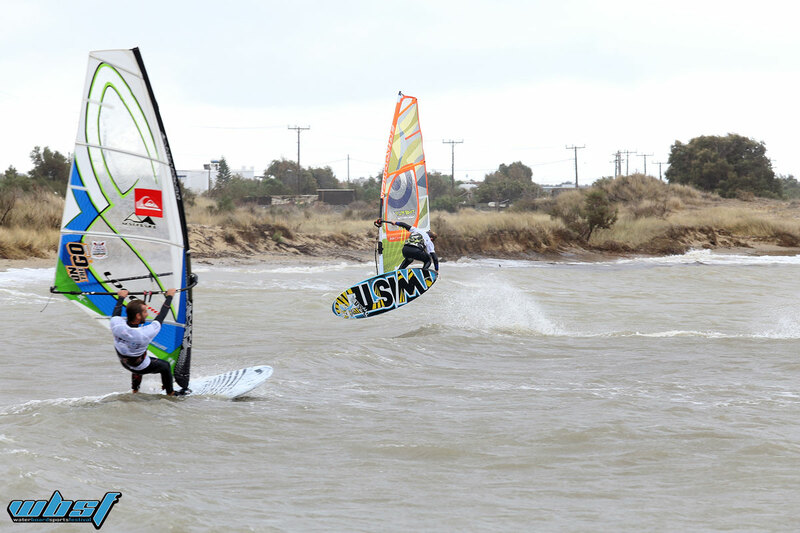 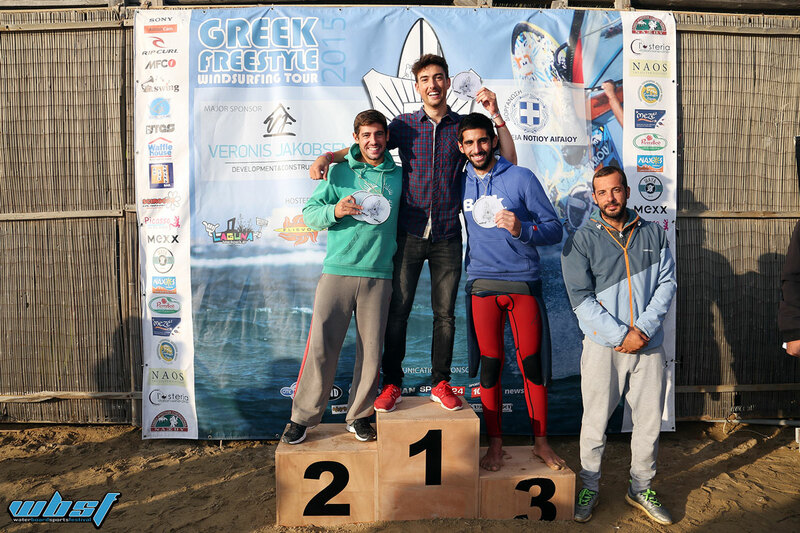 Despite the difficult weather conditions, the finals of the Greek Freestyle Windsurf Tour 2015 and the Naxian Freestyle Contest v.2. 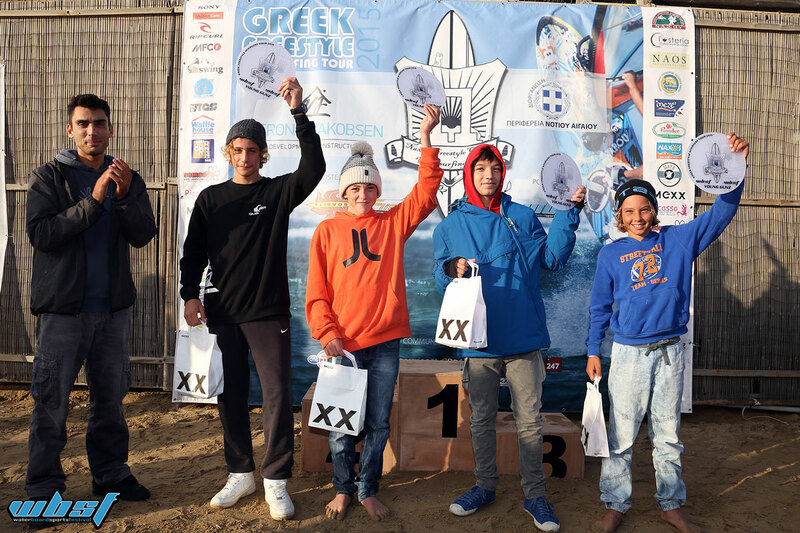 took place on October 24th and 25th, 2015 at the Laguna at Agios Georgios Beach, Naxos. 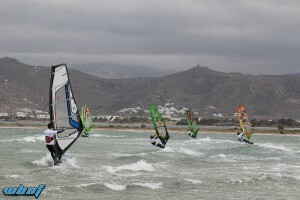 Heavy rain and wind added to the challenges faced by all participants, from the athletes to the organizers. 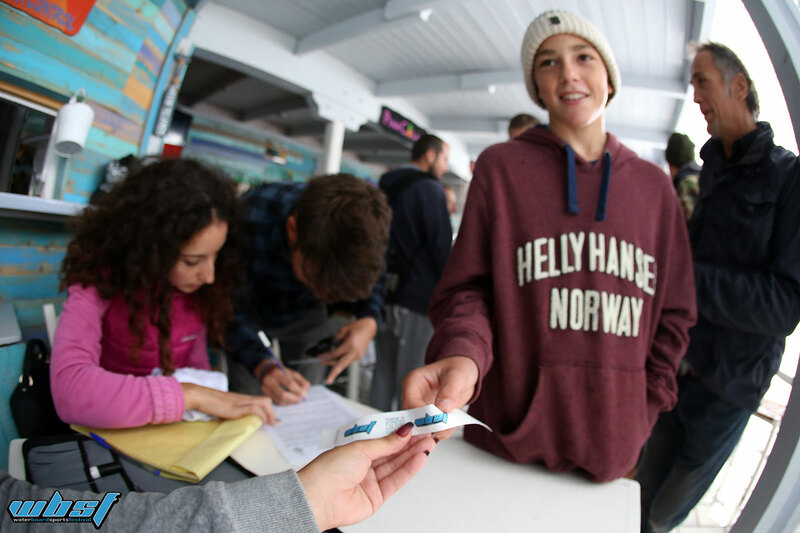 Organizer of the event was the Water Board Sports Festival — UIN’s project — in collaboration with three Naxos watersport clubs: Naxos’Laguna Beach Park, Flisvos Sport Club and Flisvos WaterSports. 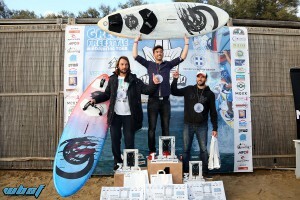 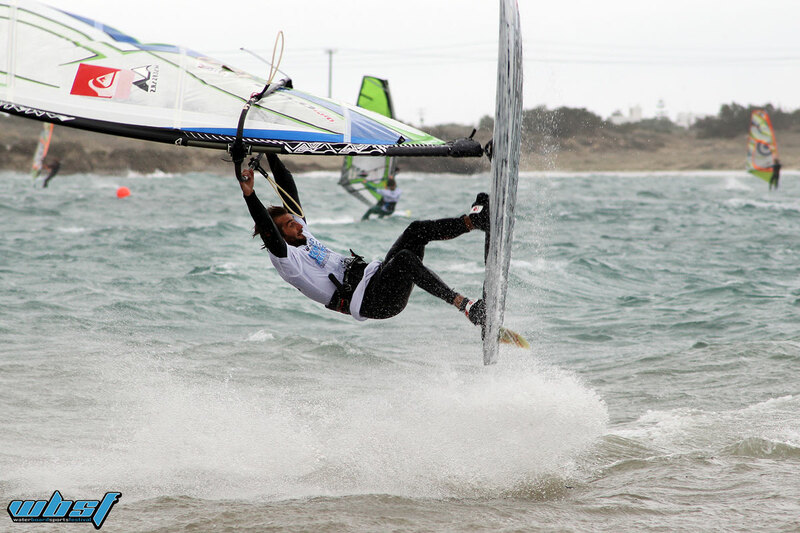 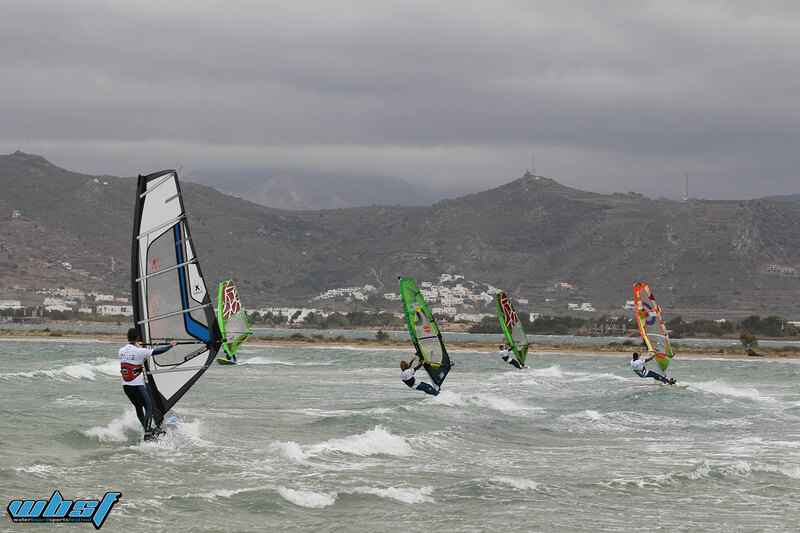 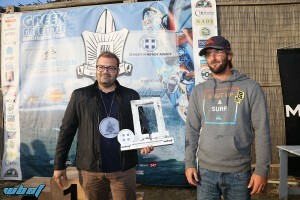 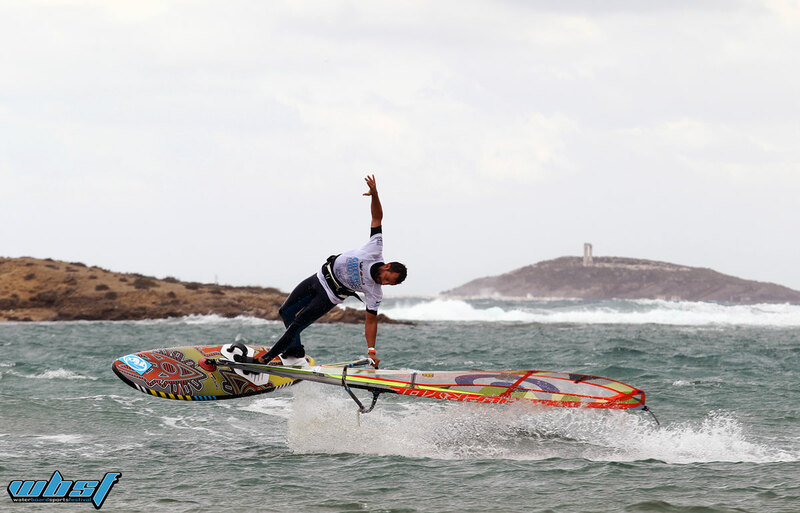 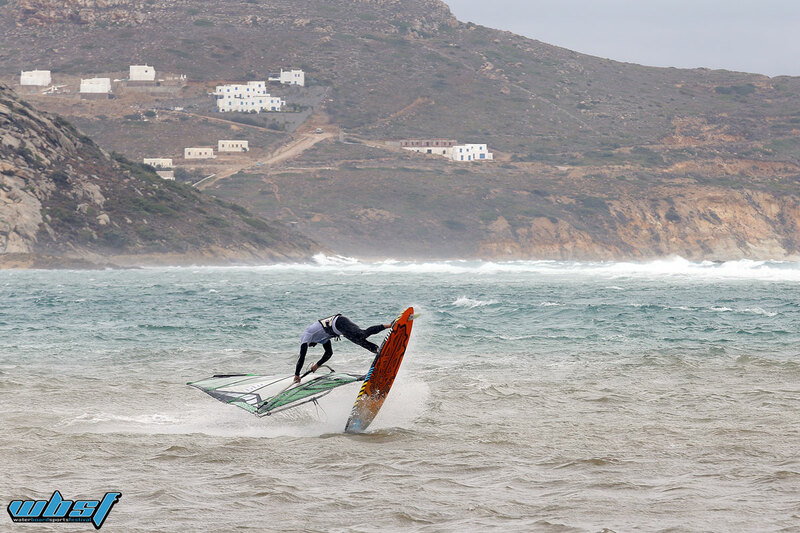 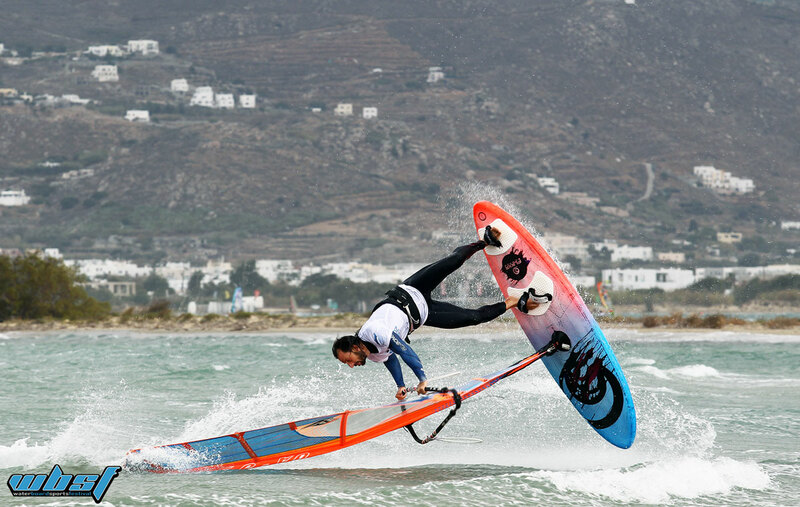 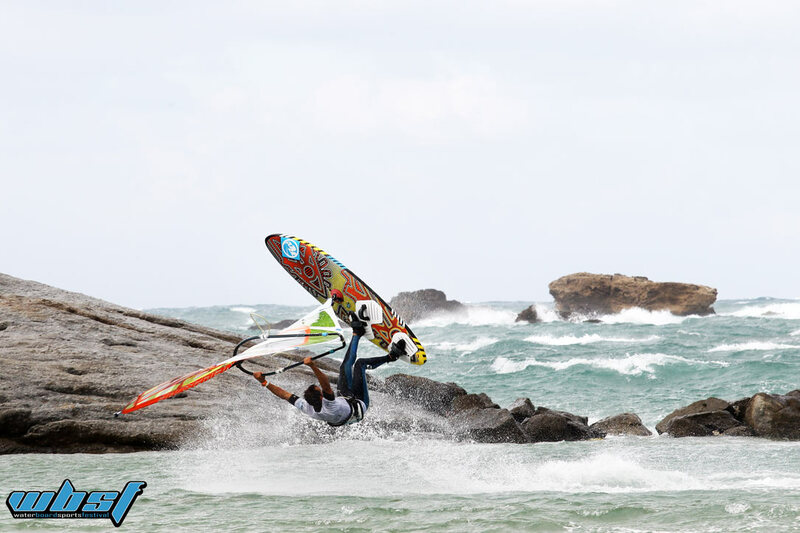 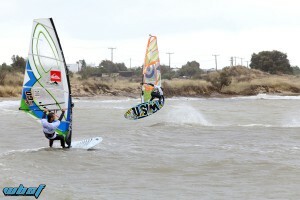 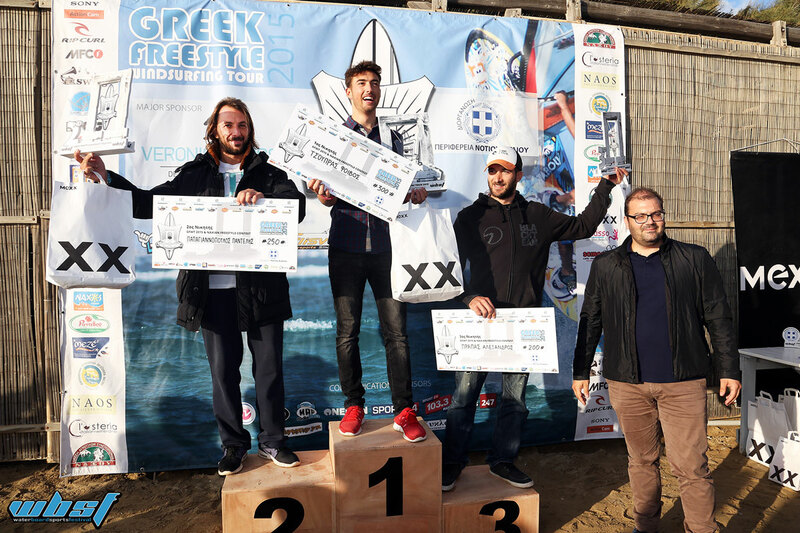 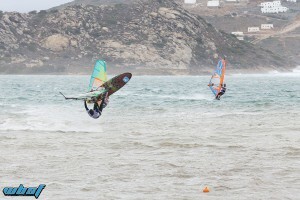 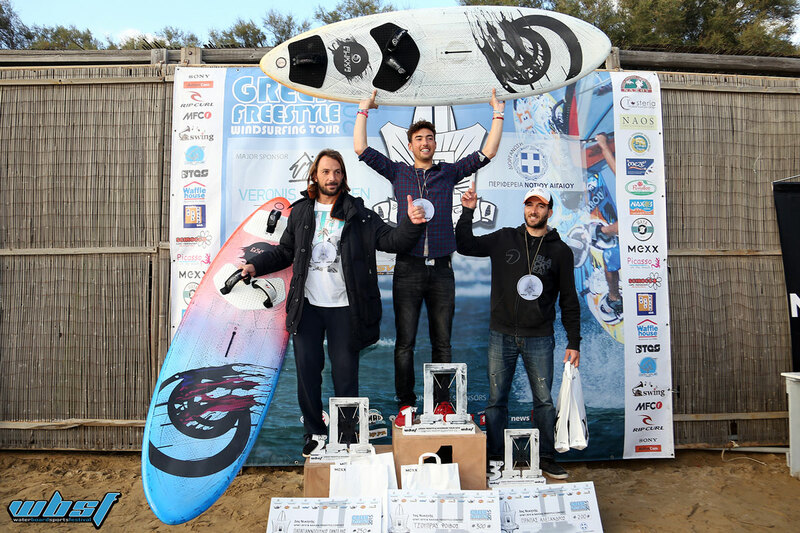 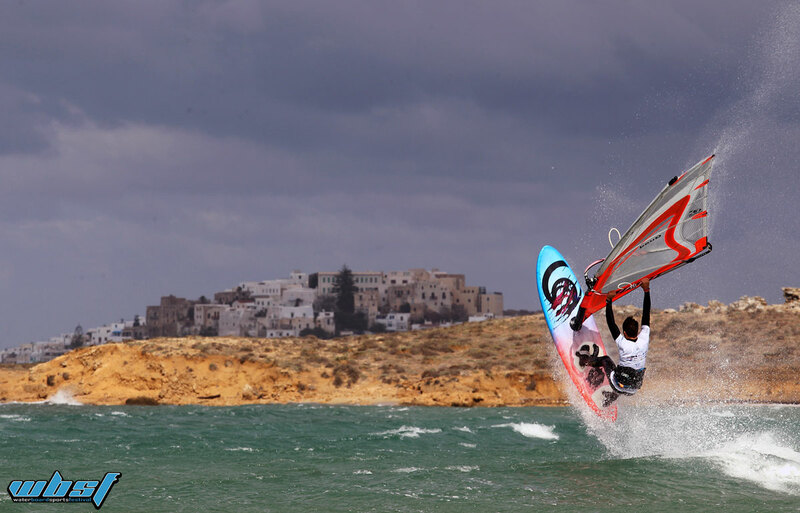 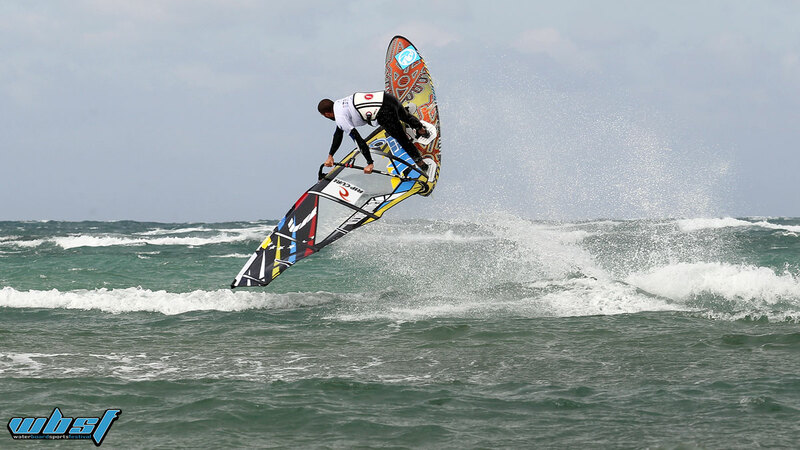 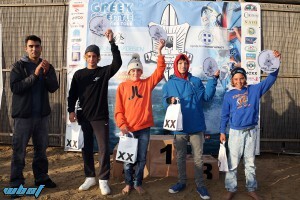 The Naxian Freestyle Contest and the Grand Final GFWT was co-organized by the Region of South Aegean. 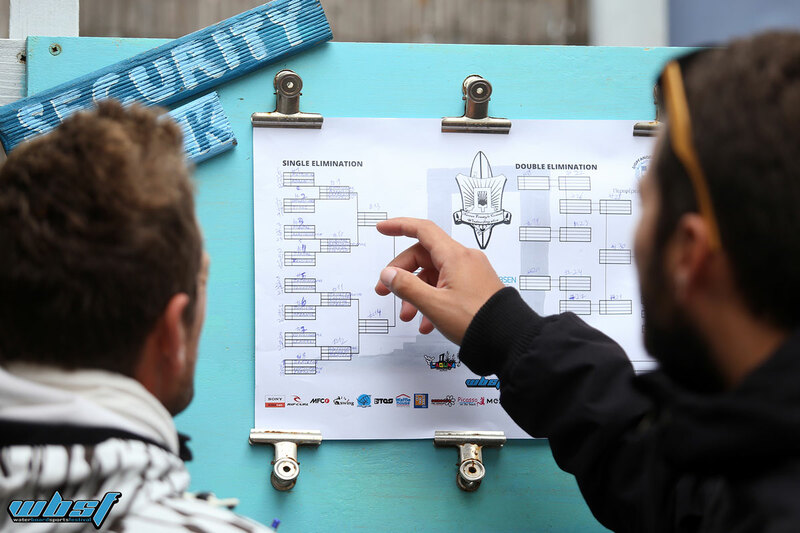 UIN’s team hosted this uinique sport event, undertaking the overall production, including contact with sponsors, social media coverage, content strategy and event’s run down.